As you read in my last post about natural hair, I’m always on a plane and traveling while curly can be a daunting task. Considering I’m on a plane every other week, I think I have the travel essentials down to a science. 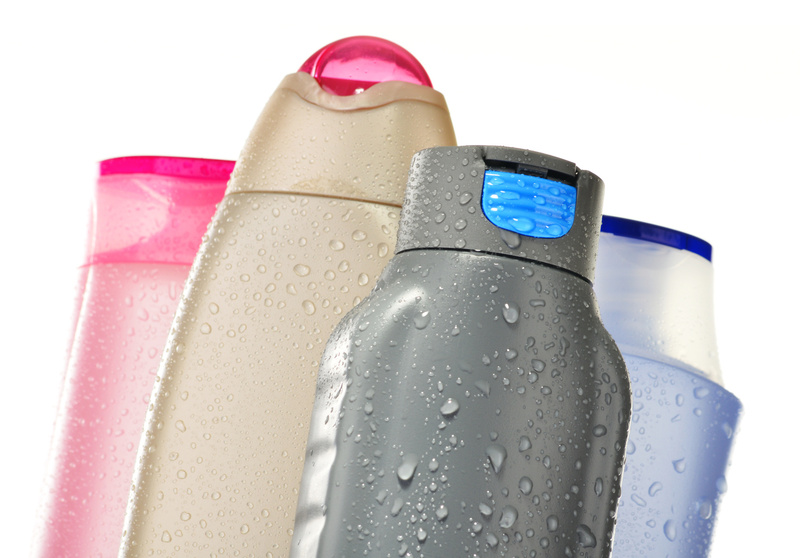 Check out these 5 items that you need for perfect hair days on vacation. Satin/Silk Headscarf– It’s one thing to have good 1st day hair but in order for your ‘do to last all weekend or week, you need to protect it. Satin/Silk fabric is closest to the fibers of our hair, and will help you retain moisture. Cotton fabric which is typically on hotel bed sheets will absorb all the moisture. Satin/Silk Pillow Case– I always bring one satin pillow case. As a little germophobe this makes me feel better than sleeping on a pillow case that’s been slept on by thousands of people and it’s a good to use as a back-up in case your scarf comes off, or if you want to sleep without a scarf. Leave-In Conditioner– Leave-In conditioner is a curly’s best friend. It will help detangle, clean, and style your hair. You can use it as a co-wash and follow it up as a styler. To save on space, I typically mix a little oil into my leave-in conditioner, therefore I don’t have to carry oil separately. Styling Tools– Be sure to bring a wide tooth comb or denman brush if you’re planning to detangle (I’m a 5 finger kind of girl, myself). Consider the styles you want to use and bring the proper items including; soft-bristle brush, rollers, bobby pins, and headbands. My go-to is always the scrunchie. When all else fails, my hair goes directly in a bun. You’ll definitely need to refresh your curls while on vacation and the spray bottle is the best way to do so. Bonus: Shampoo Bar –Shampoo is not usually necessary on vacation. You can shampoo before and after a trip at home. However, if you’re planning on jumping in the pool or doing any other activity that will cause you to need to wash your hair, shampoo bars are a great option. It won’t take up any room in your TSA 3-1-1 case and they’re easy to use. Posted on July 14, 2015, in Natural Hair and tagged Natural Hair, traveling, traveling while curly, traveling while natural. Bookmark the permalink. Leave a comment.